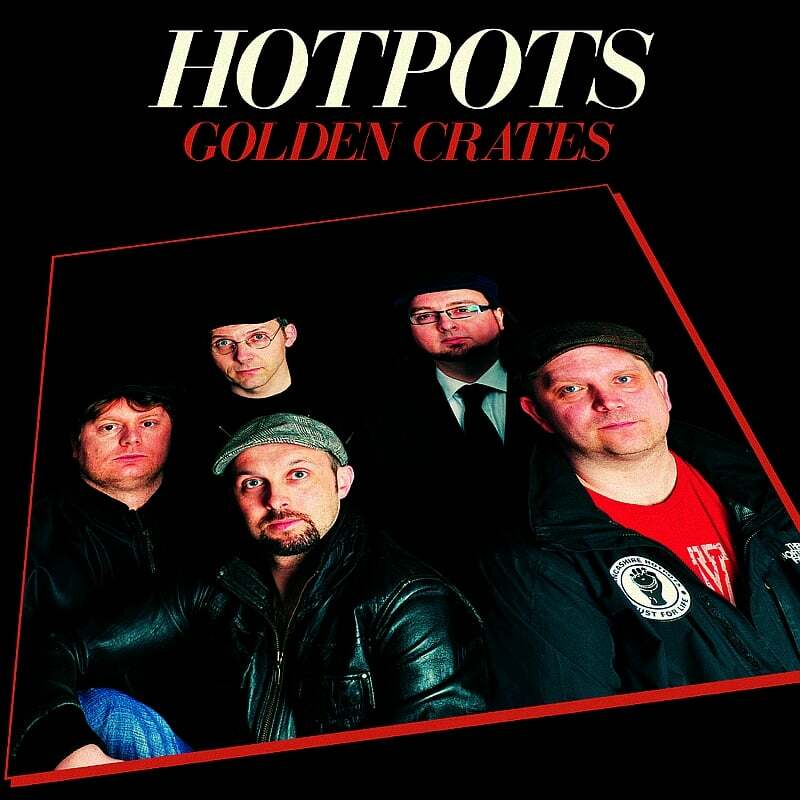 The Lancashire Hotpots are back with 'Golden Crates' a forty two track bumper 'best of' collection celebrating their first seven years of fun. Golden Crates features all your Hotpots' favourites (Chippy Tea, Shopmobility Scooter, He's Turned Emo) as well as five brand new tracks and five re-recordings of Hotpots classics. In addition, Golden Crates also features a bonus live album with seventeen tracks recorded at the Lowry Theatre, Salford capturing the band's on stage banter, magic and mirth. Nearly two and a half hours of Hotpot hilarity! Order now and get 'Hen's Teeth' collection as free downloads.